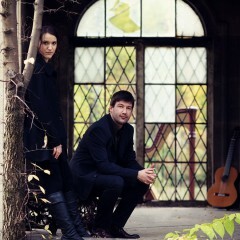 Harpist Anastasia Razvalyaeva and guitarist Miklós Környei will take us on a musical journey through time. They met while attending the special programme for gifted students at the Franz Liszt Academy in Budapest. They discovered the surprising possibilities offered by the combination of their two instruments and, following graduation in 2011, decided to combine their talents as the Duo Musiciens Libres. Relatively few works have been written for the combination of harp and guitar, so they expand their repertoire with transcriptions of a wide variety of pieces. Last year they won second prize at the IV Concurso Ibérico de Música de Cámara con Arpa in Madrid and third prize at the fourth edition of the international Suoni d’Arpa competition in Salsomaggiore, Italy. 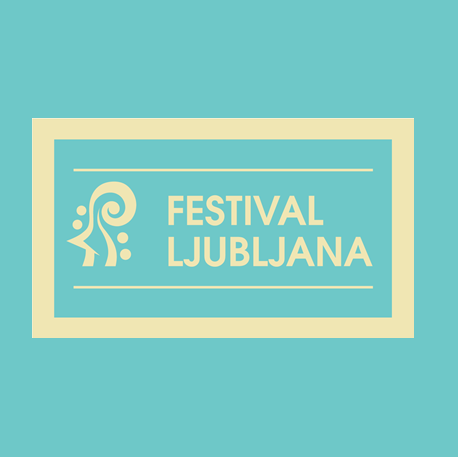 This year they won a special prize at the seventh Svirél International Music Competition: the opportunity to perform a concert at the Young Virtuosi Cycle. 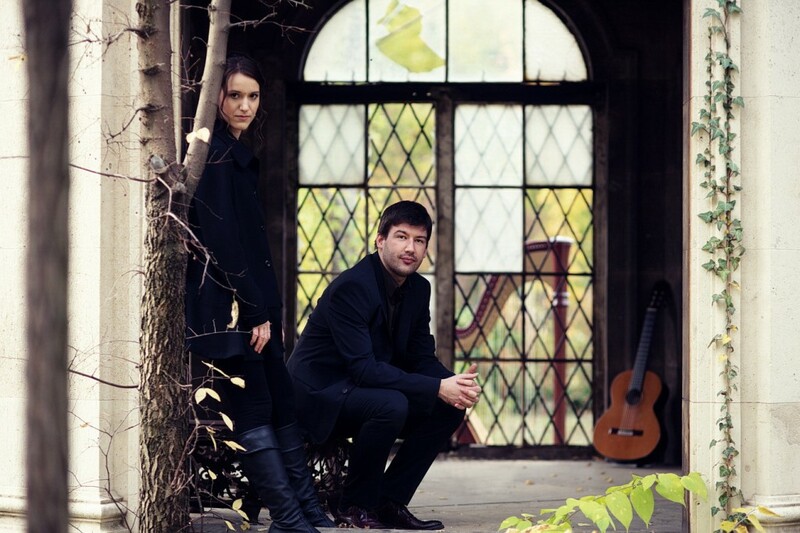 The two musicians are very active as soloists and as a duo both in Hungary and around Europe, where they garner excellent reviews and are praised for their musicality, freshness and keen sense of musical detail. They invite listeners into their world of sound and musical imagination and share it with them. Dragan Ribić was born in Bosanski Petrovac in 1989. After studying the accordion under Danijela Gazdić at the Sarajevo Academy of Music, he enrolled at the Hochschule für Musik in Detmold, where he is currently studying with Grzegorz Stopa. 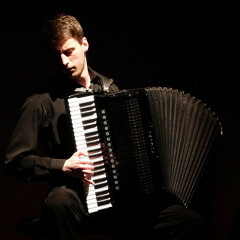 Since 2002 he has won numerous prizes and awards both at home and abroad, among them the second prize at an international competition in Greece, second prize at the 8th International Accordion Competition in Poprad, Slovakia, the special prize of the Sparda-Bank Foundation in Hanover, first prize at the Svirél International Music Competition, to mention only the most significant.